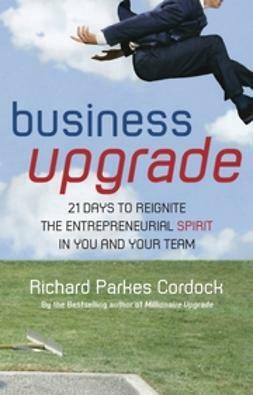 In Business Upgrade, well-known trainer and consultant on entrepreneurialism Richard Parkes Cordock shows readers how to reinvigorate their company by developing entrepreneurial spirit in-house. 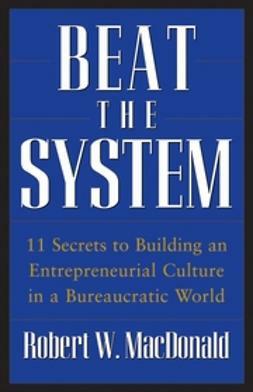 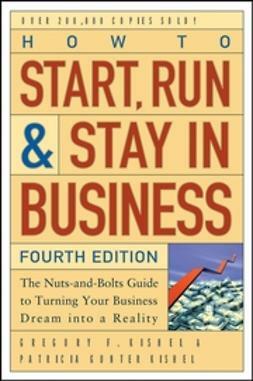 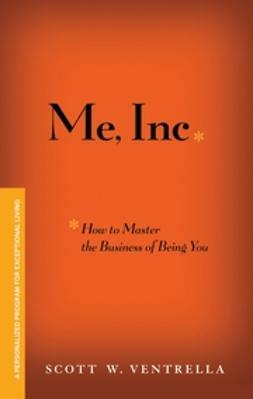 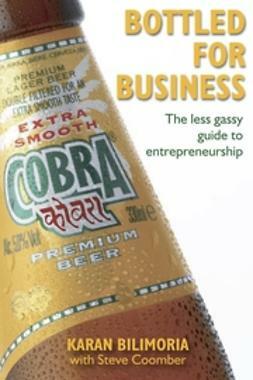 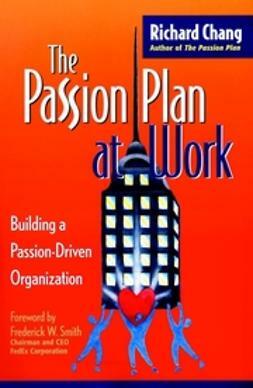 Based on his extensive experience with successful entrepreneurs, this practical, inspirational guide shows business leaders how to apply the mindset and independent spirit of the entrepreneur to the corporate environment. 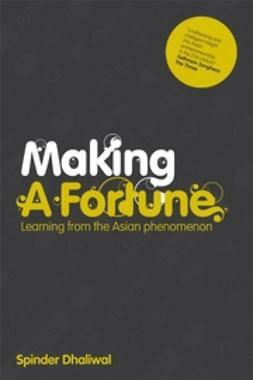 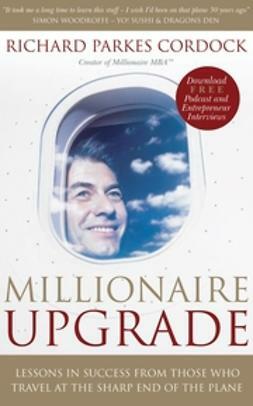 Richard Parkes Cordock (Bath, UK) is the creator of the Millionaire MBA(TM) program and a consultant and trainer on the subject of entrepreneurialism. 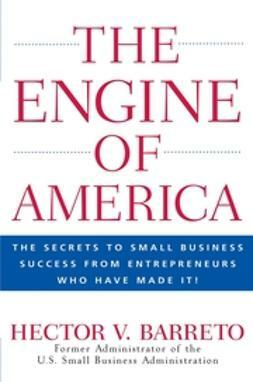 The Engine of America: TheSecrets to Small Business Success From Entrepreneurs Who Have Made It!